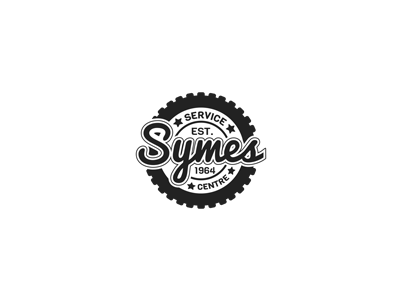 When you lose a loved one and the task of organising their farewell falls to you,rest assured you are not alone. 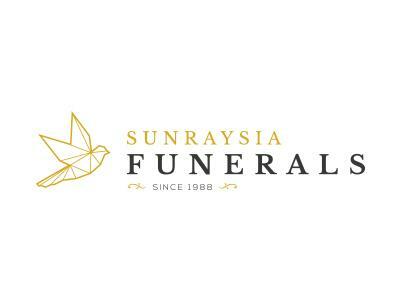 Sunraysia Funerals are here for you 24 hours a day,7 days a week. 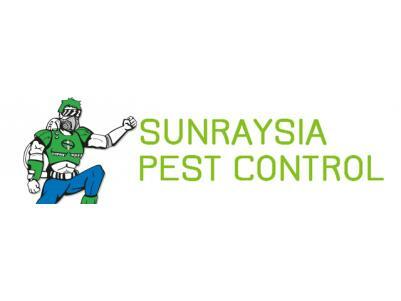 Sunraysia Pest Control employ 7 pest management qualified technicians and 4 office staff to ensure your pest problems are fixed effectively and quickly.